Cold Pressed. This oil is ideally suited for sensitive, dry, or mature skin that requires regular but not heavy moisturising. Apricot Oil is emollient, light and readily absorbed, working its magic on all skin types without leaving the skin feeling oily afterwards. Just a small amount of oil massaged gently on the face leaves skin feeling pampered, soft and supple. 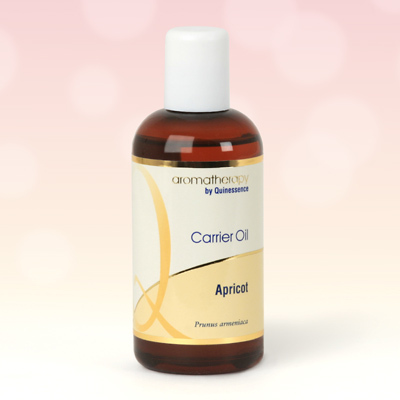 The light consistency of Apricot Oil and its ability to absorb quickly oil makes it perfect for using in facial treatments as well as full body massage treatments. Many people find it makes an ideal facial skin care treatment to apply at bedtime. Apricot Oil contains vitamins A and E, plus significant amounts of oleic and linoleic fatty acids that work to keep skin youthful looking.